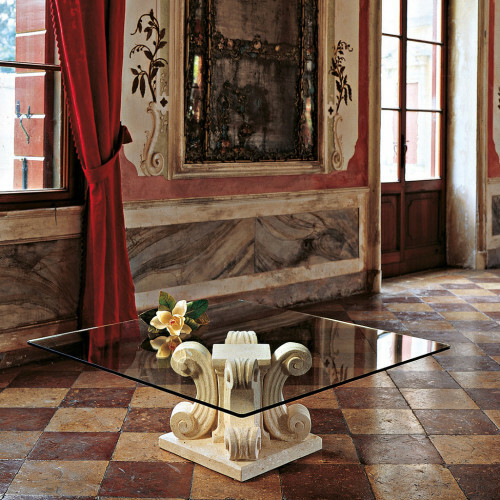 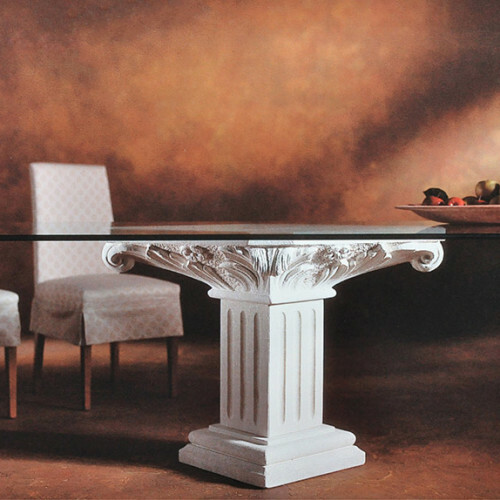 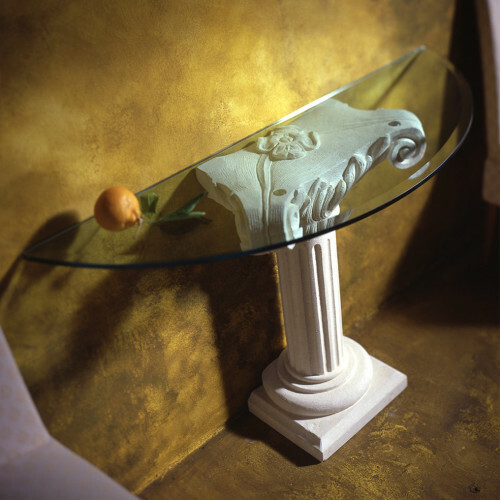 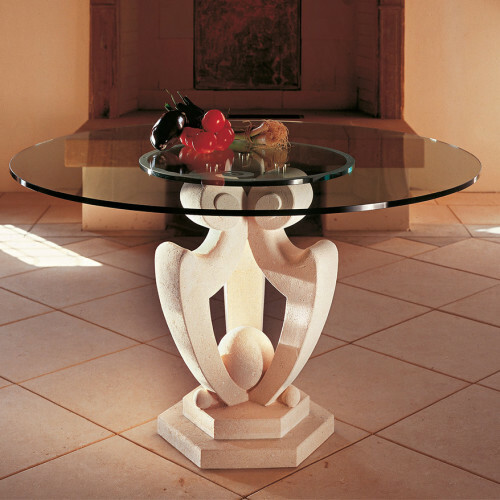 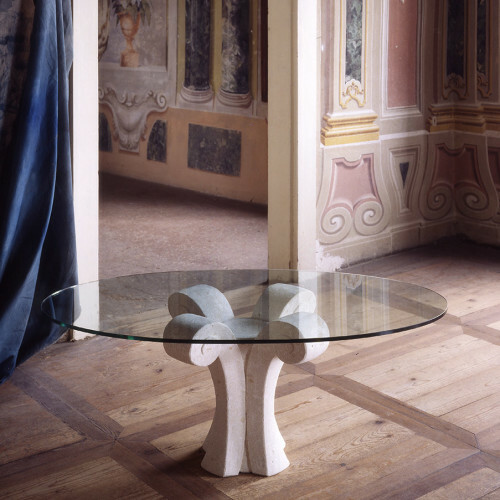 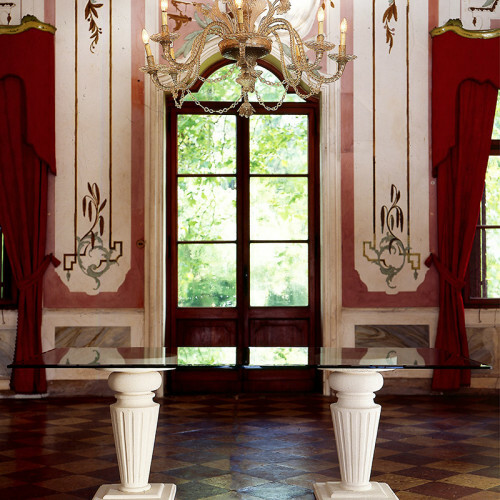 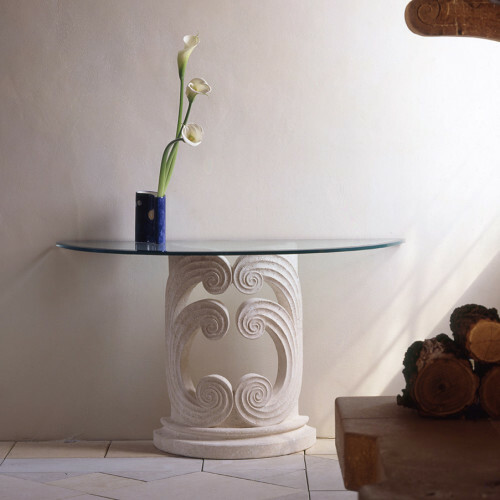 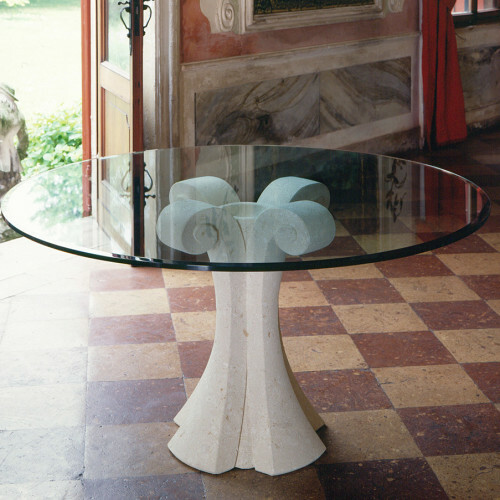 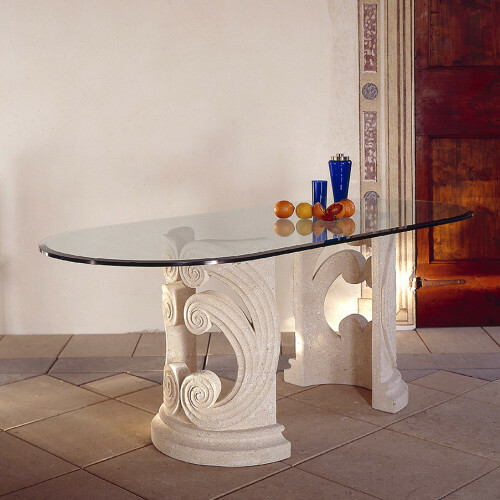 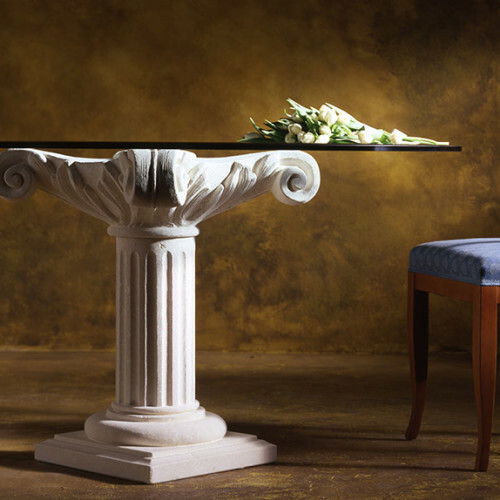 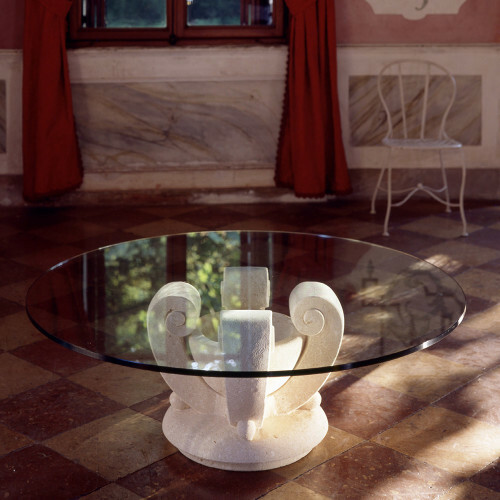 In this collection we start from forms and classical motifs of Vicenza stone architecture. 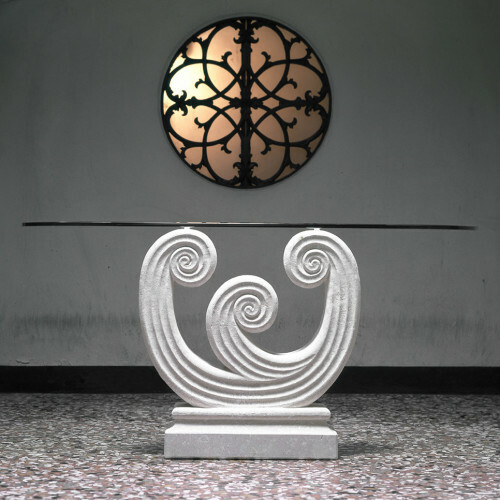 The stone sculpture of Vicenza in fact has very ancient roots and nobles of the Renaissance architect Andrea Palladio he used everywhere to make the famous Venetian Villas. 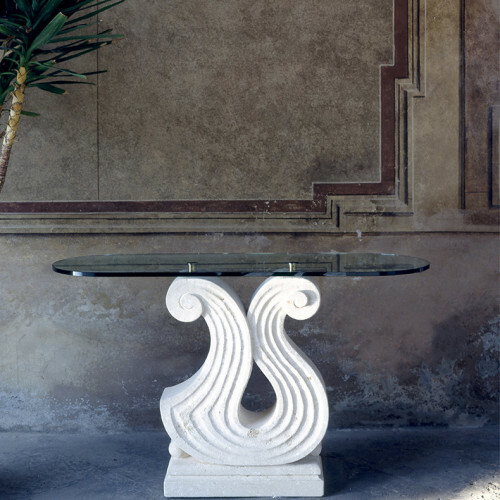 LDM Italy has reinterpreted the styles of the past, creating objects of high artistic craftsmanship and exclusive refined by combining three different color (white, yellow and Grey), giving rise to endless creative games.